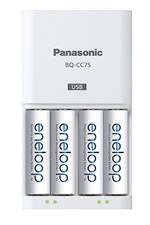 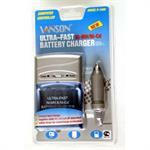 HR-3U-2500 : 1.2 volt 2500mAh high-capacity rechargeable AA Ni-MH batteries. 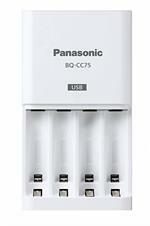 Choose Plain (button top) or w/ solder tabs (for assembly - $ 0.25 extra per cell). 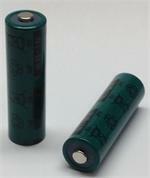 These premium quality cells can be re-charged with typical NiMH AA chargers, including the V-1000, BC-MQN10A, and MH-C801D. 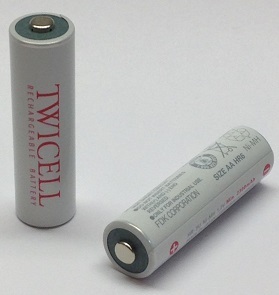 Pricing is for 1 battery; picture shows 2 aspects of the battery.